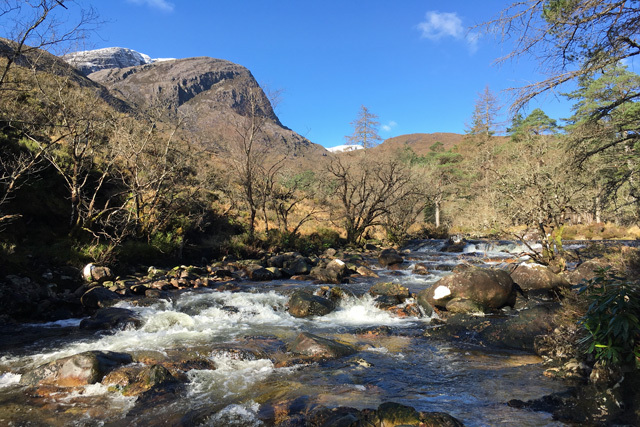 Nestled in a quiet location in the small hamlet of Achnashellach The Bothy makes an ideal base for exploring the west coast or perhaps hill walking on Fuar Tholl or one of the many Munros in the area. 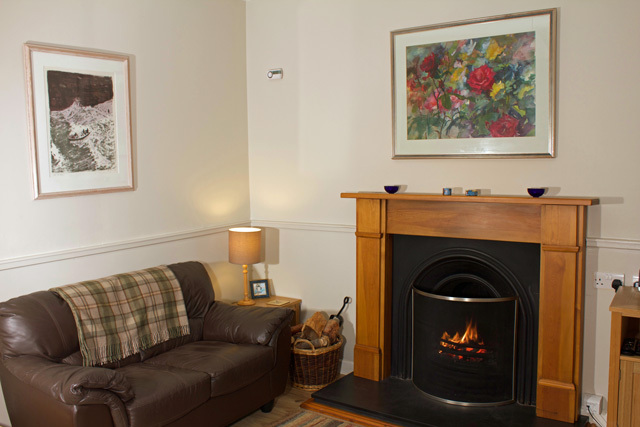 Inside this charming cottage on the ground floor guests will find the lounge, complete with leather sofas and a traditional open fire, a well-equipped kitchen, and a small utility area, complete the facilities on this level. On the upper level are two bedrooms and a bathroom, complete with a shower. 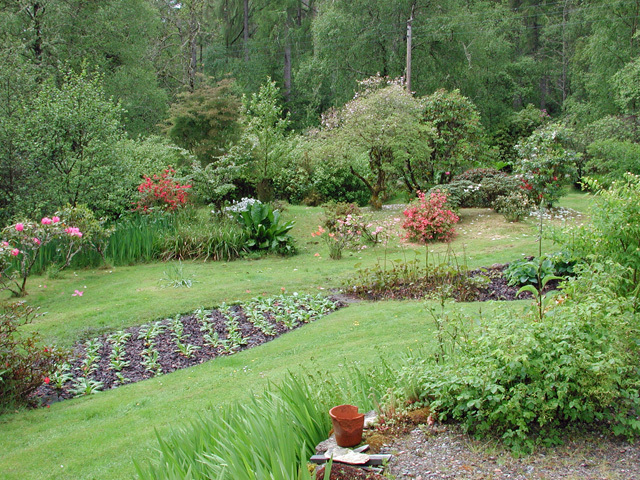 The property enjoys views across mature gardens and guests are free to explore. 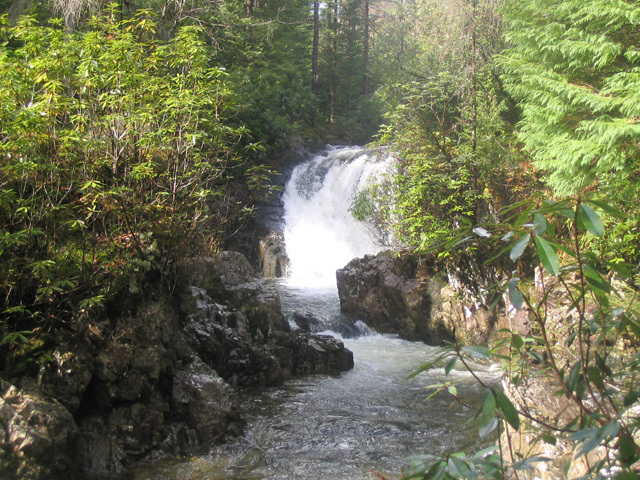 At the bottom of the garden runs the Lair River and a picturesque waterfall. Guests with young children and pets should be aware that the garden is not fully enclosed. Situated eight miles from the property is Lochcarron, the village has a couple of petrol stations, a supermarket, a butchers shop, and a couple of restaurants. Within a half hour of the property you will find Kyle of Lochalsh, for many years a ferry ran from here “over the sea to Skye” nowadays access to the island is via a bridge. The island makes an ideal destination for a day out to enjoy the ever changing scenery and its dramatic coastline. 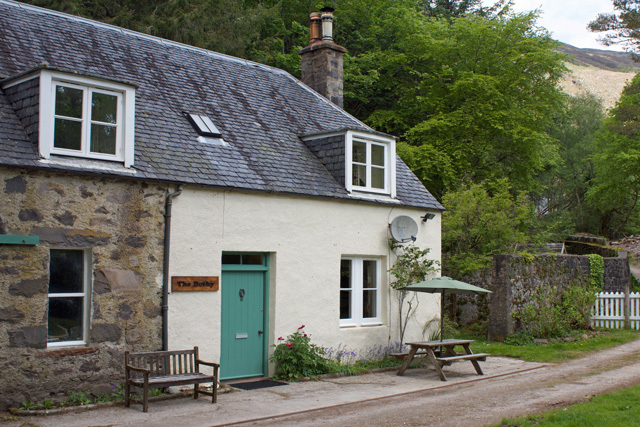 The property sits at the foot of Fuar Tholl and offers direct access from the doorstep into the hills, ideal for a spot of walking no matter what your age or ability. For the more adventurous perhaps walk the Coulin Pass, this route at just over nine miles would take approximately 5-7 hours. The route passes through some of the most spectacular scenery in Scotland making it highly worthwhile. 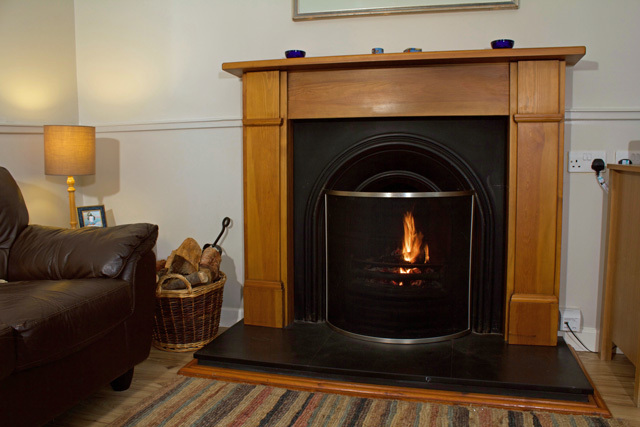 Sitting room, traditional open fire, leather sofas, Freesat TV, DVD/CD/Radio, dining table and seating for four. Fitted kitchen, electric cooker with oven and grill, microwave, fridge/freezer, dishwasher, and all the usual kitchen equipment. 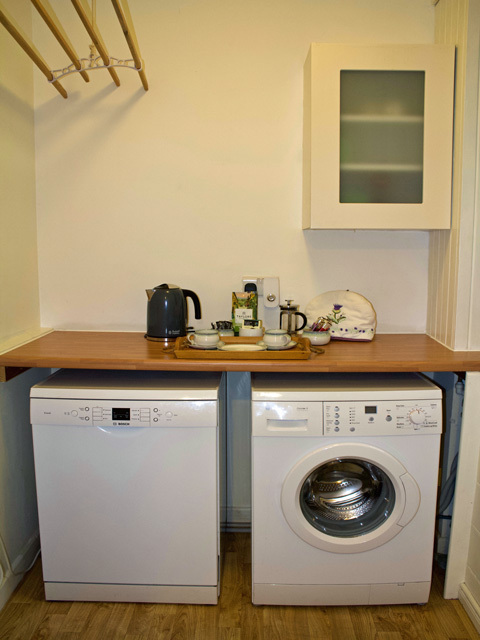 Small utility area with washing machine and "kitchen maid" clothes airer. Master bedroom with coombed ceilings, king size bed, garden view. Twin bedroom, coombed ceilings, garden view. 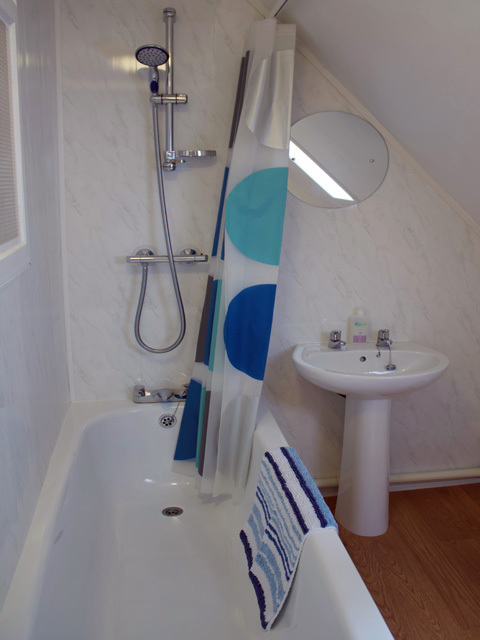 Bathroom with bath, electric power shower, wc, whb, heated towel rail. Storage heating and electricity costs. Initial fuel for the open fire, additional fuel can be purchased locally. Indoor drying and ironing facilities. Cot and highchair by arrangement. Two pets are accepted, however the garden area is not fully enclosed. Due to the location mobile coverage may be limited or even unavailable. Wifi access is available, however due to the location this is only really suitable for checking emails and internet browsing, and is unsuitable for games or streaming films and television programmes. Direct access to the surrounding hills for walking. Village amenties at Lochcarron eight miles away. What a fantastic place to welcome the New Year - truly getting away from it all, tucked away in a little piece of Scottish heaven. Just WOW! Fabulous cottage with everything you could need. Beautifully appointed - a real home from home. Cosy log fires at night. Peace and tranquility. The comfiest beds. Breathtaking scenery, with amazing walks, literally on the doorstep. Loved everything about our week at The Bothy. Simply magical. A very special place: you can see wild animals from your window and at night, when you turn off the lights, all is pitch dark outside. The Bothy was a great place to stay. 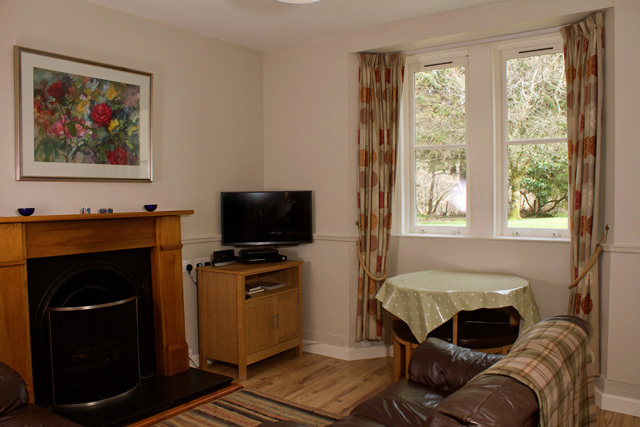 Fantastic location, big enough for 4 adults and a dog and very well equipped. Loved the coal fire as it was a cold Easter and it was great to light after a day out on the hills. Stayed at The Bothy. Clean and comfortable. 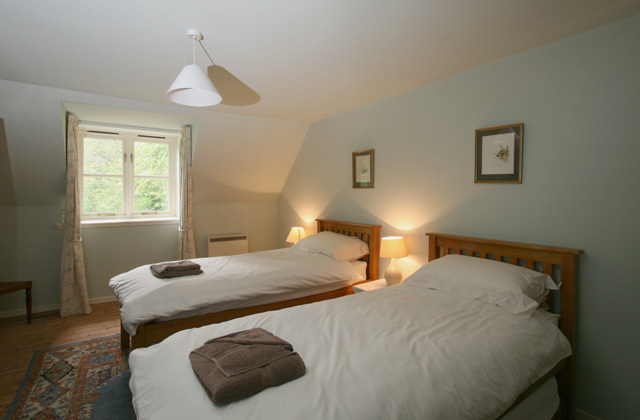 The booking arrangements through Wilderness Cottages was very good. Owners were friendly. Had a very comfortable and enjoyable stay at the Bothy. Everything you need day to day is at hand. Had an excellent week. The surroundings are great and the Bothy lovely. The weather was dire but managed to walk in the forest behind the property most days between the rain. Be prepared for midges, they don't seem to bother me but went for the others in our party! The Dog (Newfoundland) loved Jasper and Whisper (resident dogs) as well as the walks in the forest. 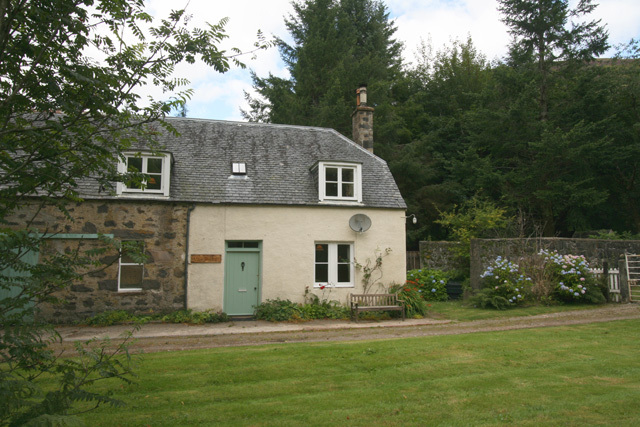 Just returned from a lovely week in this cute and cosy cottage. 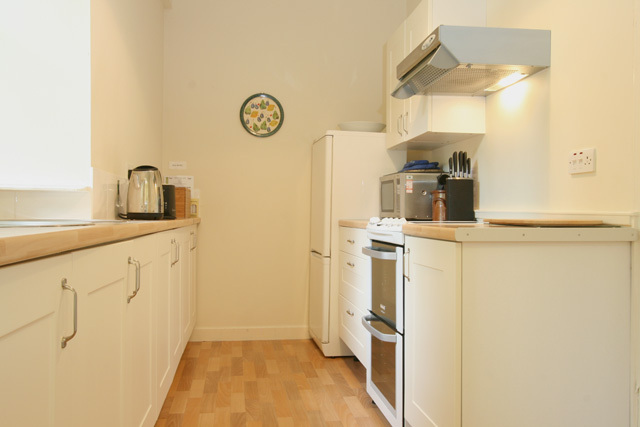 A good standard throughout, fully fitted kitchen and comfy beds. The bonus was the access to fully stocked, flowering extensive gardens that we were able to wander freely around with our dog. There is the small local 'request' stop train station a few minutes walk away which takes you to Inverness or Skye bridge... didn't hear it even though so close. Excellent and easy booking for the cottage too. Perfect- if no midges!! This is truly a gem of a cottage and far exceeded our expectations. 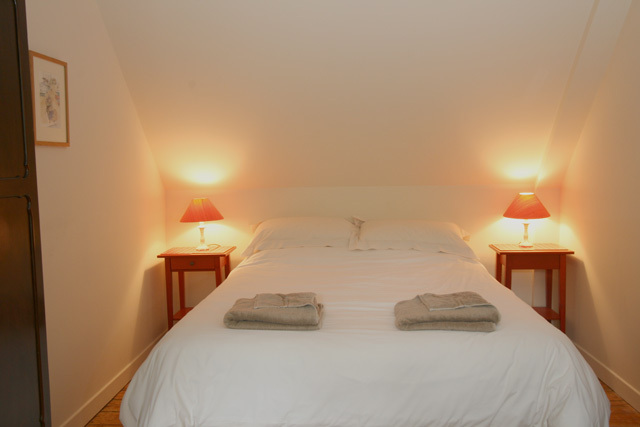 The cottage is furnished to a very high standard and it very clean and cozy. 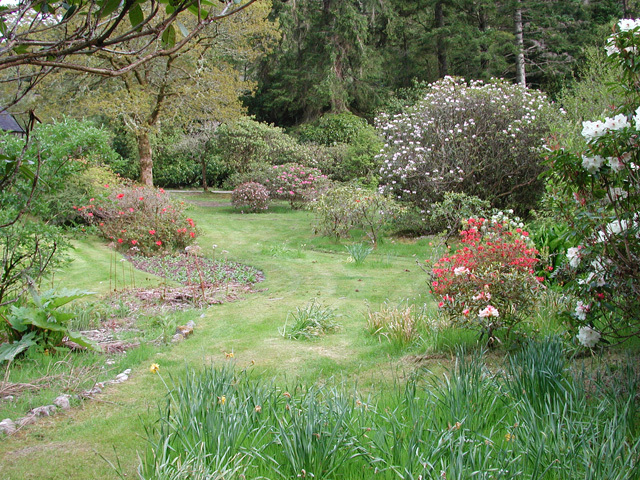 The extensive gardens are just a delight to wander through. With direct access to the hills what more could you ask for! Reservation and organization before the stay : perfect. The instructions we received helped us to find easily the cottage (though it's hidden in the middle of nowhere...). Beautiful cottage and garden, on a walking trail. Inside : very clean, with all commodities (kitchen, cleaning, etc...). Very pleasant stay.